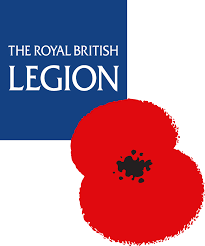 The Royal British Legion’s Living Service provides advice, support, home maintenance, aids/adaptations and advocacy for beneficiaries living with long-term conditions and continuing care. We also provide support for carers, helping them to access statutory support where necessary. Come and find us at Stand C20 for more information.